This smart and stylish wall light from Illuminating Experiences has exposed top and bottom sides to create excellent diffused ambient lighting. A wonderful addition to any space and a wide range of décor styles. 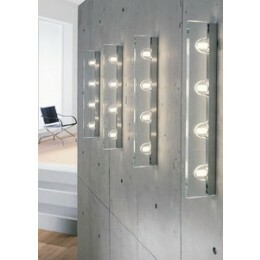 Smart and stylish wall light has exposed top and bottom sides to create ambient lighting. 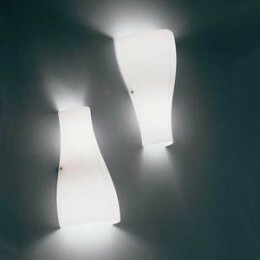 wall lamp - glass open top/bottom. diffused wall light up and down.